I am happy to report, we are assisting Tamara Edwards to take over more hosting on Chicago Clout. As long as she stops calling me a snitch and remembers it is called a Whistleblower!!! I am sure this will give me more time to produce shows. 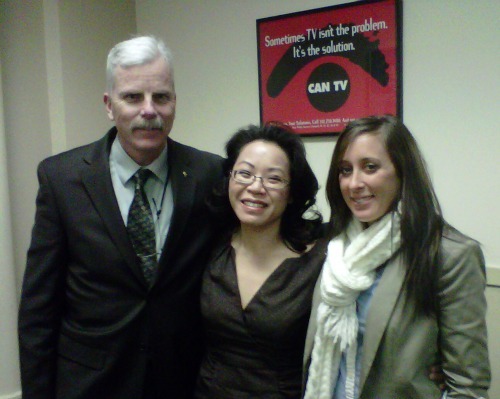 Michael McGann will host “Ask Your Plumbing Inspector” with Kristina Lee. Please enjoy!